Schedule your exam with our team, bring a generous donation to the food bank and we waive the $110 fee. As part of this season’s support for Edmonton’s Food Bank, we have removed the $110 consultation fee for anyone who brings in a generous food donation at the exam. 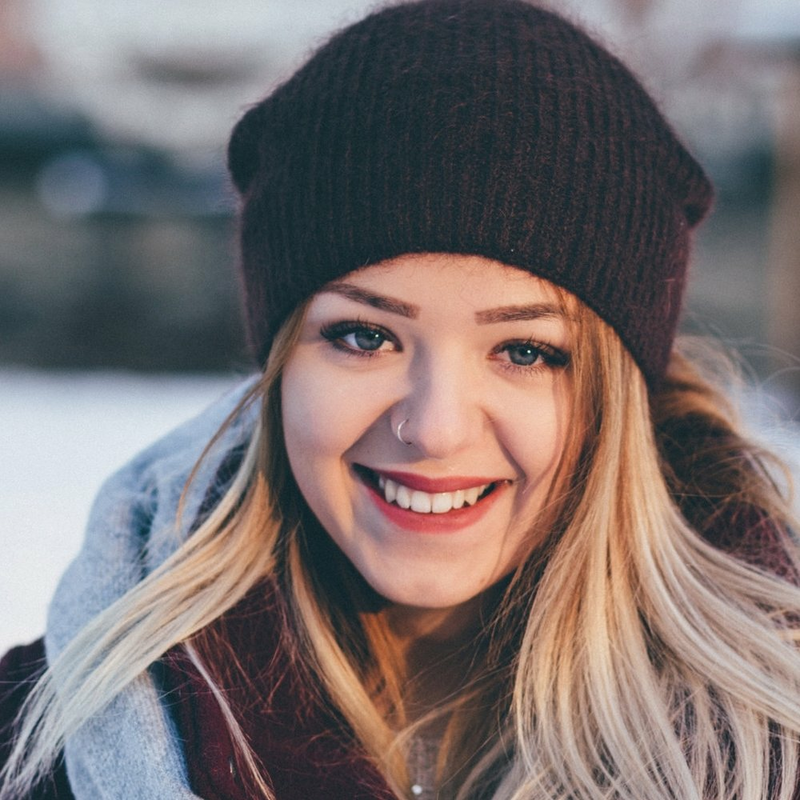 Schedule your consultation with our team to discuss the options to improve your smile and bite. At your visit you will receive a customized payment plan that will work with your budget. With our low down payments, 0% interest and flexible financing options, we can customize a payment plan to fit almost any budget, including yours! Start working towards your new smile on the day of your consultation. If treatment is recommended, and all is in order, you can start that day! Our easiest and most popular way to pay, allowing patients to straighten their smiles while collecting their travel and rewards points. Flexibility to start with as little as $500 down, and you won't pay any interest.